A key component of an entry-level DSLR is that it should have a user-friendly interface that allows you to start shooting great photos out of the box. Specifications such as camera image sensor and megapixel should be kept in mind along with the importance of auto-focus. Built-in Wi-Fi is a nice perk and a higher resolution LCD screen with more features is preferable. 1. Pentax K-70 ($867 with 18-135mm lens) : K- 70 is one of the most impressive cameras on this list. Features like weather sealing, superior low light performance, built-in image stabilization, and a kit lens with more reach at 18-135mm. Dust proof with in body shake reduction mechanism is another interesting feature. It even has night vision and red light LCD display with built-in Wi-Fi for use. Taking all this into consideration for under $ 900 is good price tag for an entry-level DSLR camera. 2. 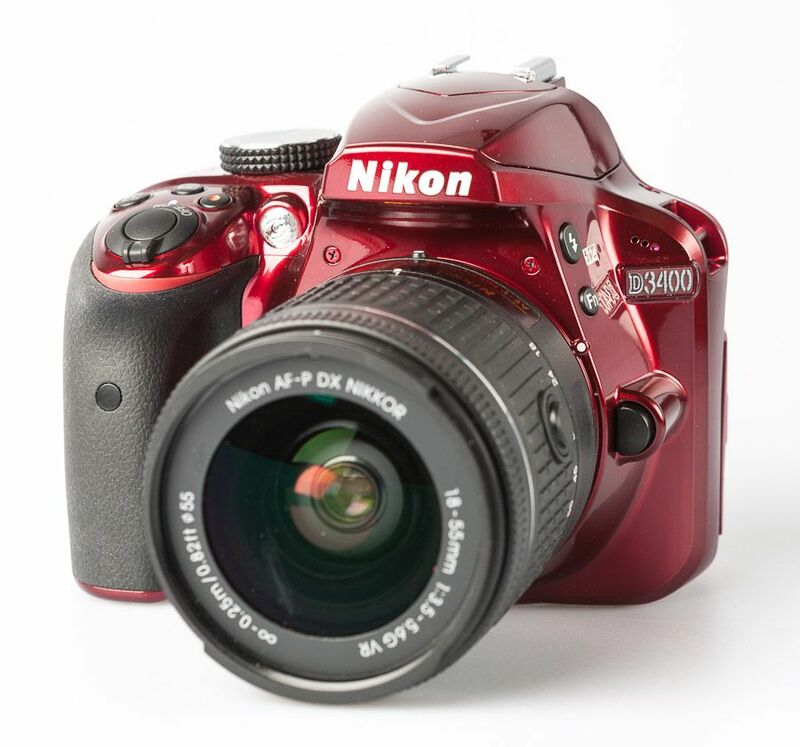 Nikon D5500 ($897 with 18-140mm lens) : Nikon D5500 is an excellent entry-level DSLR that boasts many of the same specs and features as its predecessor Nikon D5300. The touchscreen functionality is an interesting additional feature along with improves ergonomics that make the camera lighter in hand and easier to grip. A built-in Wi-Fi feature enables instant sharing and it has 1080/60 p HD video video capabilities which allows us to capture fast-moving subjects or create slow motion effects. 3. Canon Rebel T6i/ 750D ($749 with 18-55mm lens) : The build quality of this camera is higher than one would expect. It is difficult to differentiate Canon 750D from its previous model 700D as they share a near identical case design and control layout. The mode dial options are suitable for an entry-level DSLR. 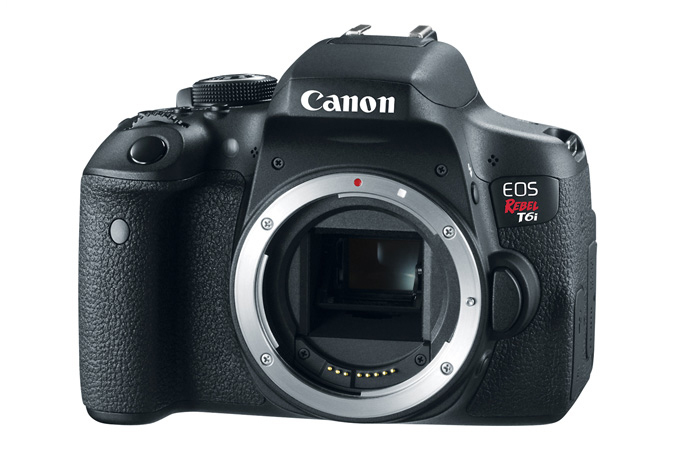 Operating the Canon EOS 750D is quick and easy due to its intuitive button layout. The camera is also fast and accurate, auto focus speed and performance partly depends on the choice of lens. 4. 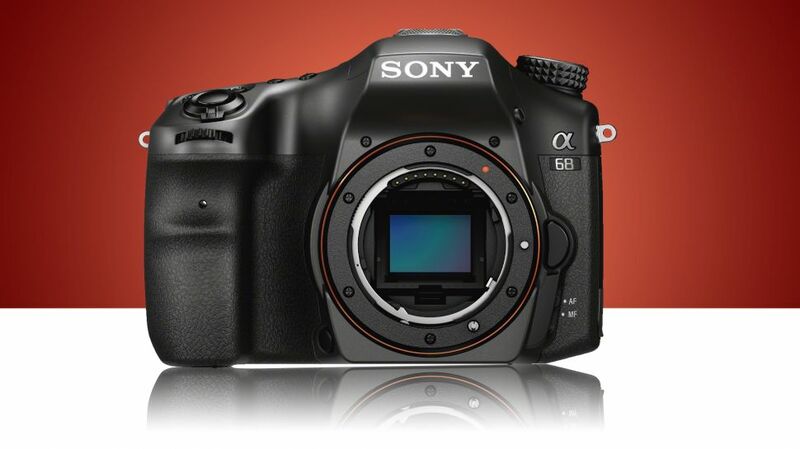 Sony Alpha a68 ($698 with 18-55mm lens) : Sony is a well known brand and is considered best for its mirror less cameras, Alpha a68 is an intriguing DSLR at a nominal price. The a 68 has an impressive burst rate of 8 frames per second with AF to capture the decisive moment. Sony’s Translucent Mirror Technology allows the camera body to have a smaller form factor than comparable DSLR models. Sony a68 has no optical viewfinder which helps in accuracy and long shooting sessions, though it has an electronic viewfinder. 5. Nikon D3400 ($499 with 18-55mm lens) : Last but definitely not the least on today’s list is the Nikon D3400 with a 4.5 rating on Amazon. The camera is equipped with Snapbridge bluetooth connectivity and shoots images at 5 frames per second. With a display resolution of 1080p full HD it ideal for making videos. A great value for money as it is lightweight, compact and well built camera. It also has a good battery life and can take 1200 shots on the go.